Gary Martin is one of the UK’s best known voice actors, with a range to suit everything from kids’ cartoons to deep movie trailers. Listen to Gary’s recent interview with ‘Steve Wright in the afternoon’ on Radio 2 and an introduction to Gary on Radio 4’s ‘To Boldly Go’. After training at LAMDA in London, Gary made his West End debut in Jesus Christ Superstar at the age of eighteen, going on to perform in many other West End classics, including The Rocky Horror Show, Joseph and his Amazing Technicolor Dreamcoat, Little Shop of Horrors, Cats, Miss Saigon, Time and Grease. As a singer he’s released 6 singles, his latest ‘Te Quiero Mucho’ had its release last summer under the name Indalo Man. He has also recorded with Queen, on their album Made in Heaven and their single Let Me Live. But it is the voice-over work for which Gary is best known, his credits including Wind in the Willows, NeverEnding Story, Fern Gully, Kaena: The Prophecy, Corpse Bride, Ultramarines: A Warhammer 40,000 Movie and Minions as well as BBC Radio 1’s Judge Dredd, which earned him a Talkie Award. He has voiced countless TV ads, movie trailers and over two thousand five hundred cartoons…and then of course, he was the voice of the Honey Monster. Gary’s latest work includes Prisoner Zero (Netflix), Shadows: Awakening (Video Game), Kaleidoscope Man (Feature Film), Aliens Love Underpants and Panta Claus (TV Movie), Alien: Out of the Shadows (An Audible Original Drama), Disney’s Furiki Wheels (series – Disney XD). He is the voice of the ‘Captain Aquafresh’ campaign and is currently recording Mr Bean (series 3).  In 2018 Gary received a Promaxbda Global Excellence Silver Award for Best Voiceover Performance. “Who’s a hell of a nice guy? Who’s co-operative? Who’s a Brilliant voice artist? Gary Martin of course!